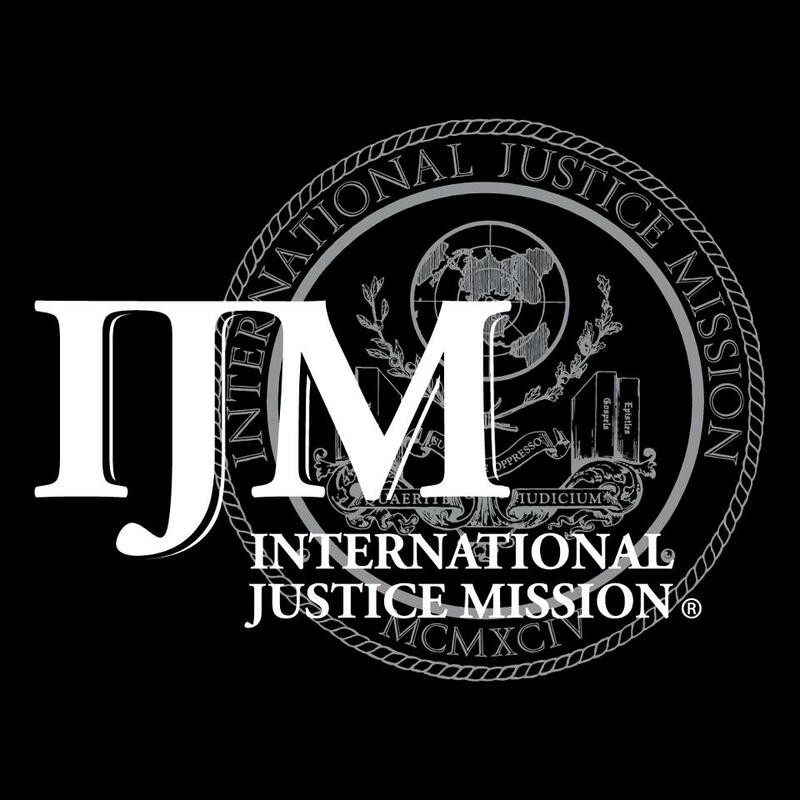 The International Justice Mission student chapter meets on a bi-weekly basis in order to update members as to IJM victories and prayer requests. Our chapter also hosts events, such as the annual 5K race, to raise awareness on campus and in the community as to IJM and its mission. This year, we also hope to volunteer with the Northern Virginia Human Trafficking Initiative.